Travis Mills, aka T. Mills made a name for himself operating out Riverside, California, with just a laptop and an Internet connection to start with. 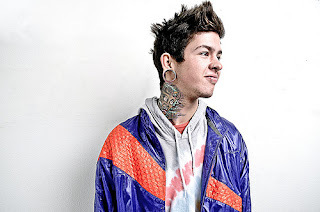 He looks punk, with tribal piercings and an eclectic array of skin art, but the music T. Mills produces packs the power it has from kalaidoscopic array of influences his sound reflects. 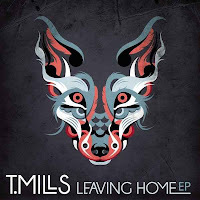 T. Mills is pop, hip-hop, electronic, and R&B without being like anyone else on the radio, which is why he’s also been nominated this year for a MTV Woody Award for Best New Comer, and is currently touring nationwide with a contract from Columbia Records. The 22-year old musician took time off to speak with CULTURE Magazine about making music and smoking cannabis. Power 106 FM is a Los Angeles hip-hop industry standard, and your single, “Vans On,” has been getting serious radio airplay from them. Having grown up listening to the station how does that feel? 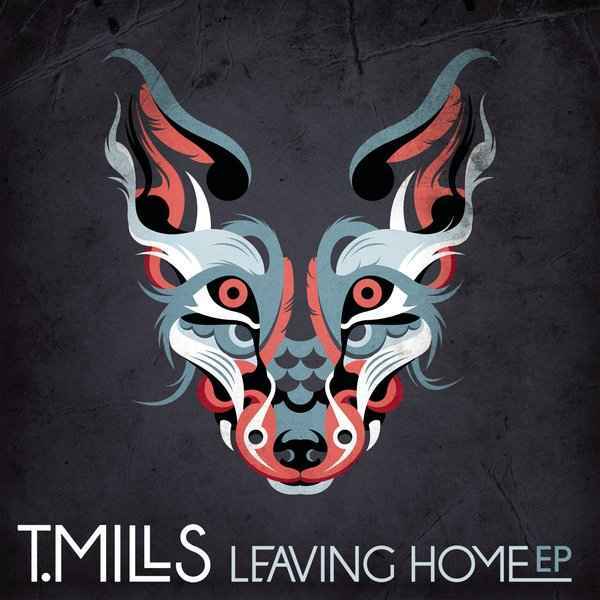 T. Mills: I never thought it was going to be on the radio. I was just thinking of recording a free album for the Internet. I knew how I felt when I would play it for people, and how they liked it. I knew it was good, but hearing it on the radio was such a great feeling. I know it’s a pop song, but you are really going to surprise listeners with this track. It doesn’t feel flimsy, like most commercial music. T. Mills: There’s a demographic that listens to pop that are going to be surprised by it. It’s raw, it’s real, and it’s offensive. The hook really drives it along. You put a lot of work into your latest album, Leaving Home. From what I understand, you composed 140 songs, and then narrowed it all down to what ended up on the LP. How did you pull that off? T. Mills: A lot of weed. I would literally get to the studio at 10 am, every single day, and then leave 2 am, 5 am, for 6-8 months. I always wrote one song or put together 2-3 ideas. I had 140 songs on my playlist. It was just based on driving around, hanging out with friends, and how I wanted my album to sound. There’s obviously many revisions, but I feel like everything is so natural, that it flows together. I don’t want to make the same record twice, make the same album twice. I want every piece to be unique. I hate stuff that is too rehearsed, too scripted. I want to make music in the movement. I didn’t have luck; there was just something on my side. What do you think of cannabis? T. Mills: My fans bring me so much weed. I’m a huge supporter of cannabis. I’ve been a legal patient for five years now. As soon as I was old enough I went to a doctor, and I have my legal documentation. When I smoke cannabis, it enhances my vision. It doesn’t enhance my creativity…I’m creative without marijuana, but it really helps me make connections. Do you want to talk about your medical problems? T. Mills: I have ADHD and lower back problems from when I was younger. I’ll smoke, and then I’ll go to work and really be able to focus. When I watch television, I can put together things and realize what’s fake and what’s scripted. When I’m high, I don’t take things for granted as much, either. I think weed should just be legalized. It makes no sense that we let people drink alcohol, but we don’t let them have something as good as weed. There should be rules, there should be regulations, and it’s always going to come down to money. If you legalize it, you’ll take away the taboo. A lot of kids smoke weed because they aren’t supposed to.